The Powerful, Nostalgic . 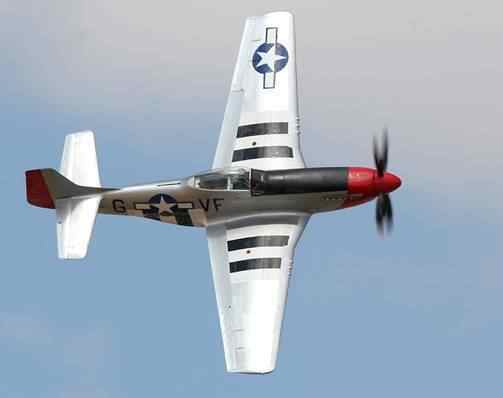 . . and Inspiring: The P-51 Mustang! 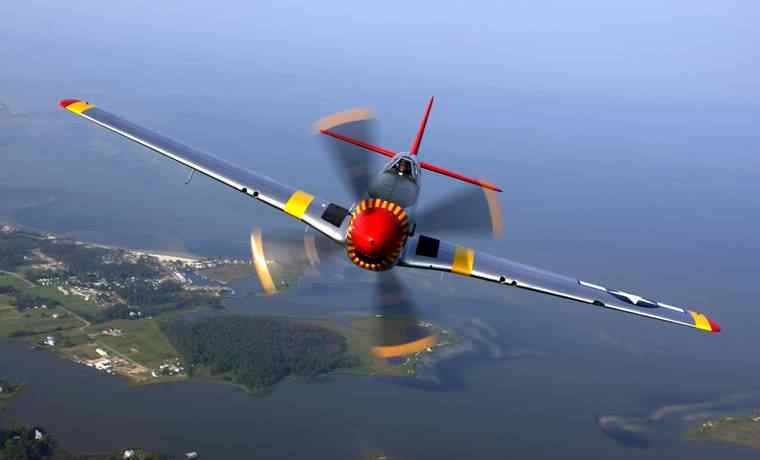 This colorful remembrance uses a random collection from the thousands of photos available of this ubiquitous WWII fighter, since the recollection of the young man’s below was without his own photos. 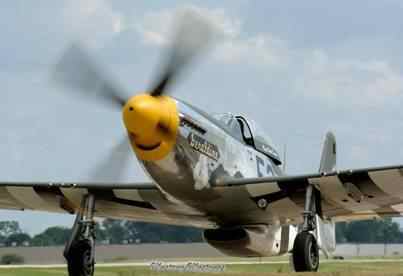 “Just about every military pilot I know would like a chance to fly the Mustang, I know I do! 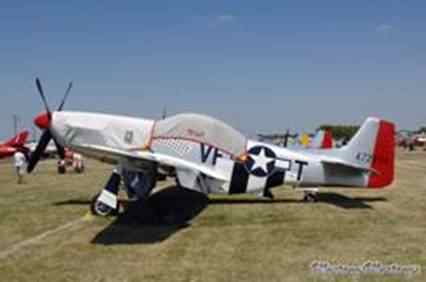 It is still rated number one by the military channel on TV, ahead of all the fantastic jet fighters we current have flying,” said Virg. Old Aviators and Old Airplanes . 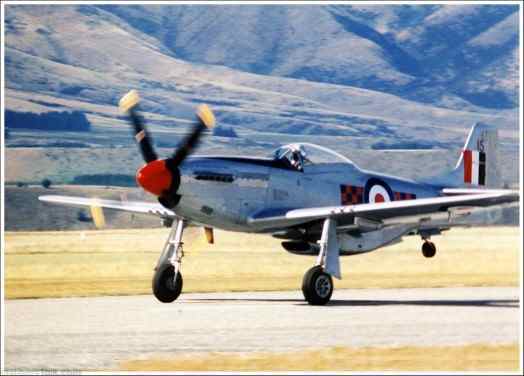 . .
What follows below is a neat little story about the vivid memory of a P-51 – and its pilot – by a chap who was only 12 at the time – in Canada – back in 1967. He was lucky enough to watch it take to the air. He was told that it had flown in the previous night from an airport in the U.S., and that the pilot had mentioned how tired he was, so he’s arranged to stay in nearby Kingstown, Ontario, overnight. “I’ve never wanted to be an American more than on that day. It was a time when many nations in the world looked to America as their big brother, a steady and even-handed beacon of security who navigated difficult political water with grace and style; not unlike the pilot who’d just flown into my memory. He was proud, not arrogant, humble, not a braggart, old and honest, projecting an aura of America at its best. That America will return one day, I know it will. 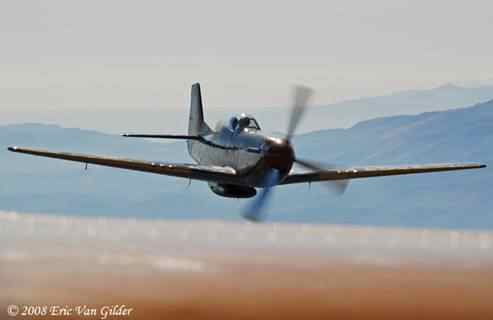 Until that time, I’ll just send off this story; call it a reciprocal salute, to the old American pilot who wove a memory for a young Canadian that’s lasted a lifetime.” Find this story sent us by Virg inspiring? If so, please send the site along to your friends to enjoy, too. Also . 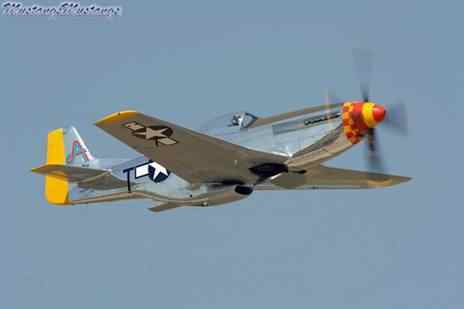 . . like to see – and hear – more P-51 Mustang stories? 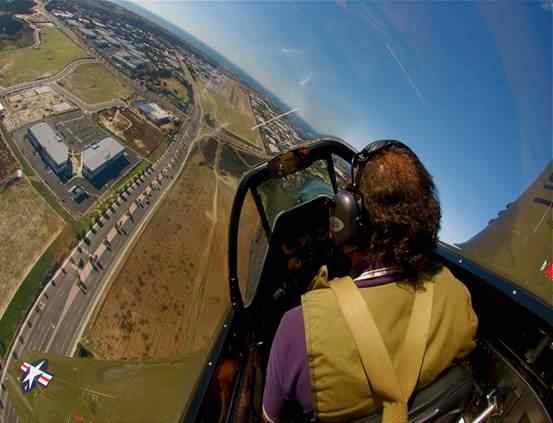 This entry was posted in AVIATION NEWS on October 16, 2015 by FASFRIC. 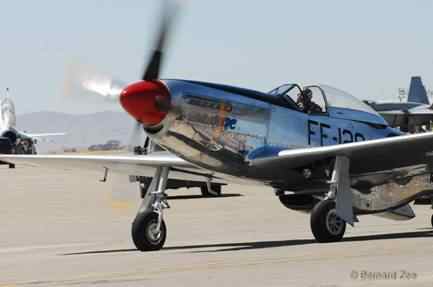 The Mustang seems to be on everyone’s short list of WW2 fighter planes. Of the 15’875 built, 158 have been restored to their original configuration. We always have at least one in our CAF museum, and sometimes 2 or 3. They are always the star of the show. 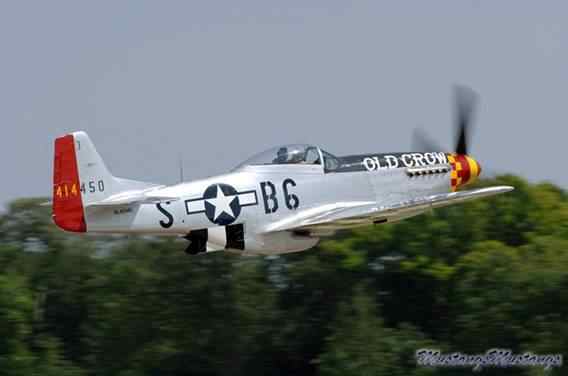 I rode in ‘Cripes Almighty’ with Bob Odegaard 4 years ago and got back on the ground with the Merlin growl still ringing in my ears; legs so wobbly I could hardly stand; and delightfully sick as a dog. 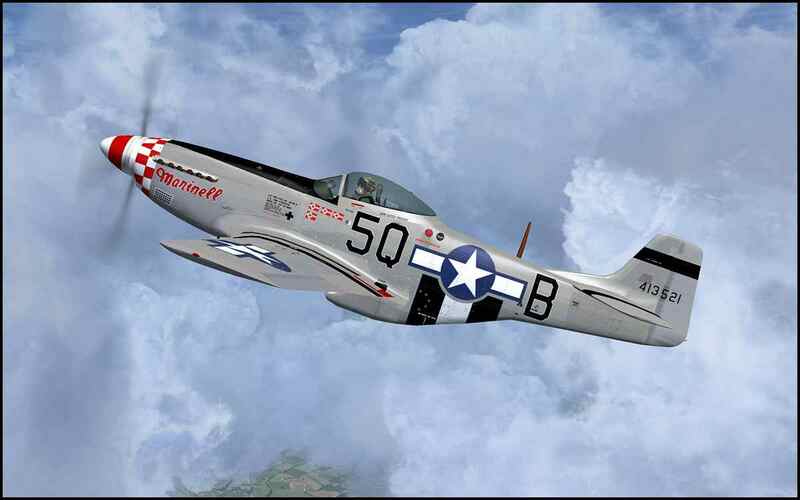 ” I don’t care what you’ve flown before, The Mustang is a brand new game”. 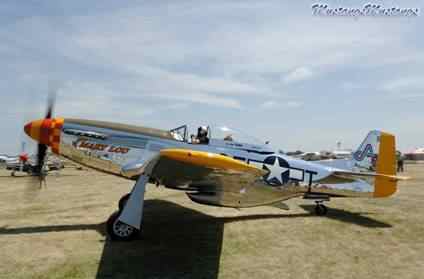 A form of this story is making the rounds on the web with an attribution of the “old pilot” as being Jimmy Stewart. It is circulated under the title “A Wonderful Story.” I do not have its address because it was sent to me by a friend. Does anyone know how this story (“Old Aviators and Old Airplanes…”) became that story (“A Wonderful Story”), and does anyone know if the new form is or is not a corruption?